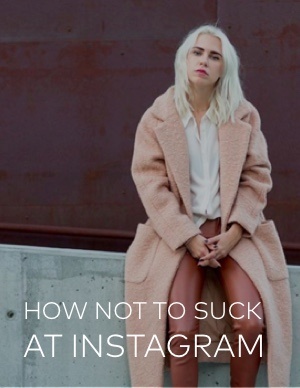 Are you committing these Instagram faux pas? Dash Hudson identified the social media fails that are likely hampering your success. Six common mistakes brands make on Instagram. How to remedy these bad habits. How Dash Hudson helps to support brands' strategies on Instagram. Download the e-book now to fix your flubs!